Model, actress and singer she’s known for her Mod 60s style. Her first big campaign was for Marks & Spencer underwear at the age of 19. 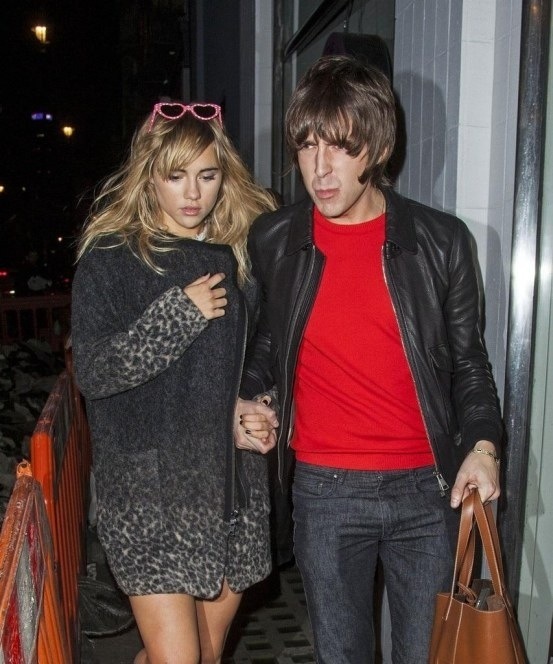 Suki has also done some acting and early this year was linked to actor Bradley Cooper. She’s just so Cool. I feel like she belongs in another era. Previous Previous post: Happy Halloween! Next Next post: Other Dimensions: Picture #1 of..